Today AMC unveiled the official Season 4 poster for The Walking Dead. 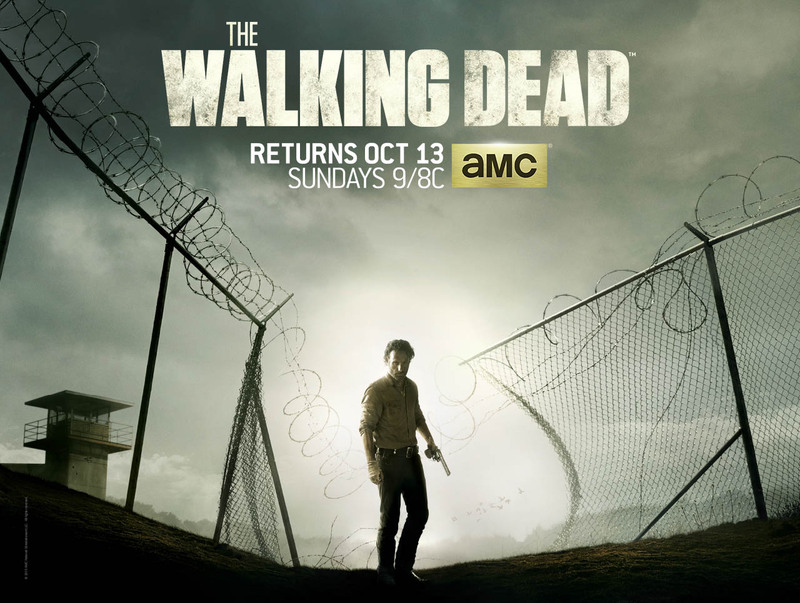 The artwork features Rick Grimes (Andrew Lincoln) standing in front of the prison. The Walking Dead returns Sun., Oct. 13 at 9/8c on AMC.